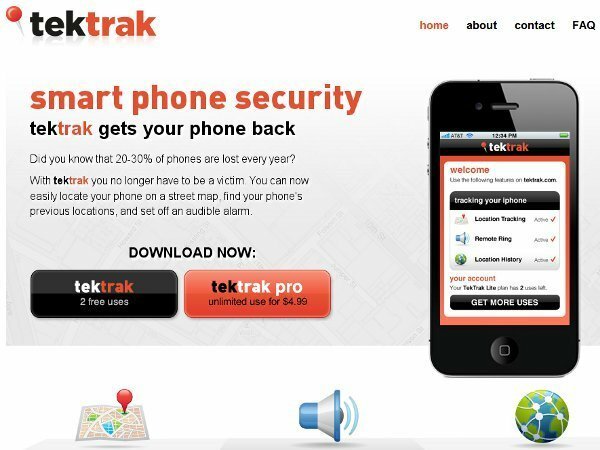 TekTrak, a mobile security startup, announced Monday that it’s now available on the apps marketplace on Samsung, a leading smartphone maker. Unlike other crowded app marketplaces, Samsung makes only a limited number of apps - double digits vs triple digits - available to consumers, giving TekTrak a lot more exposure without having to fight for shelf space. The distribution platform makes TekTrak available to those who own Samsung phones around the world, excluding the U.S. market. It's a solid win for the young mobile security startup, given Samsung's popularity. Samsung is seeing record sales of its Galaxy line smartphones. And, Samsung saw its share of the global smartphone market more than double to 10.8 percent in the first quarter, according to IDC. TekTrak plans to launch on the Android marketplace this fall. 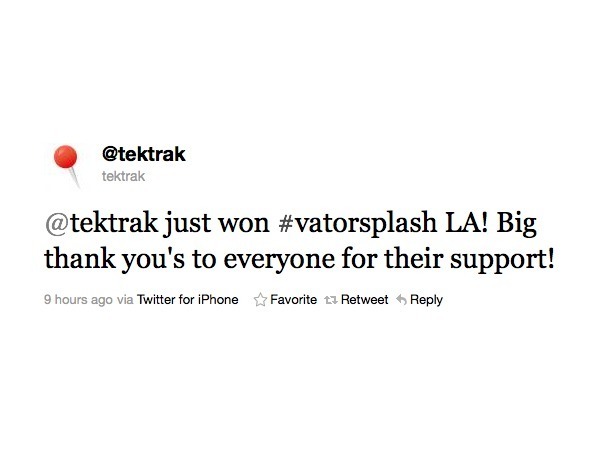 TekTrak, which launched its service in December 2010, won the Splash LA competition this past May, out of 150 applicants. The startup received its initial seed funding from Scott and Cyan Banister, Chris Yeh, Barney Pell, Kima Ventures, Jonathan Saban, Dovi Frances, and Sergey Grishin.